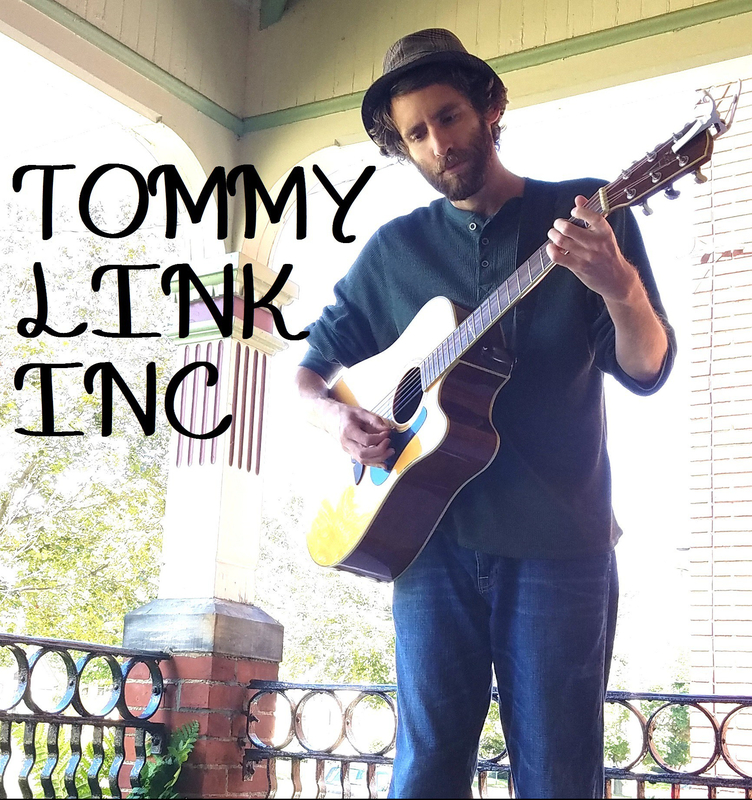 The Hard Way | TOMMY LINK INC. I don’t write as much as I used to. A few years ago, I seemed to have a pretty steady stream of songs coming and when the dry patches came, they wouldn’t say long. But this past year has been a quiet one for the pen. I was nervous about that at first. Nobody wants to lose it, whatever “it” might be and it’s hard to ignore that fear initially. However as time went and the scarce new songs emerged here and there, I started making my peace with it. I wrote “The Hard Way” a few months ago. It’s sort of a “memo to self” song. I have some songs that I forced because I felt I needed to write something, or it had been too long. They never sound as good, and more importantly, never feel as good. I think right now I’m just not in a place (in life) that calls for as much writing. When I get there, I get there.